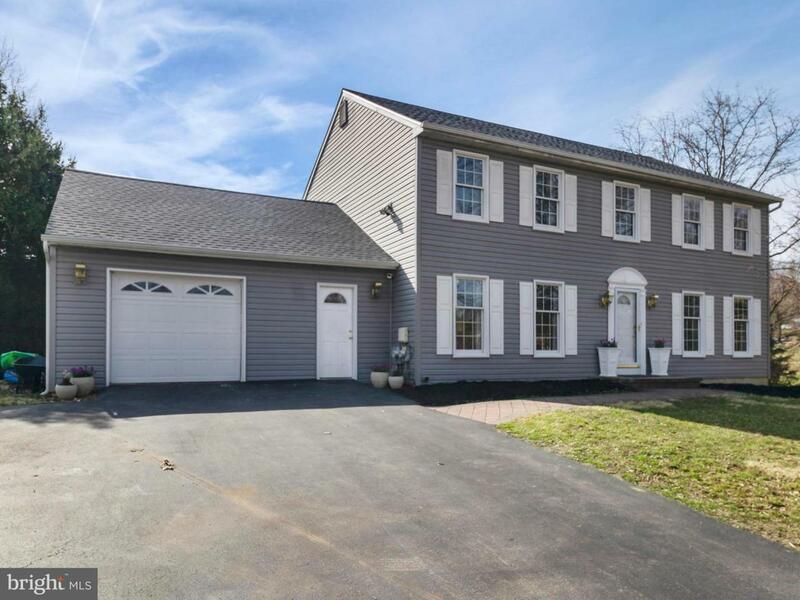 Welcome to 1132 Dodgson Rd, Westtown Township! Located in most popular neighborhood of Pleasant Grove! West Chester Area School District and the Award Winning Rustin High School! 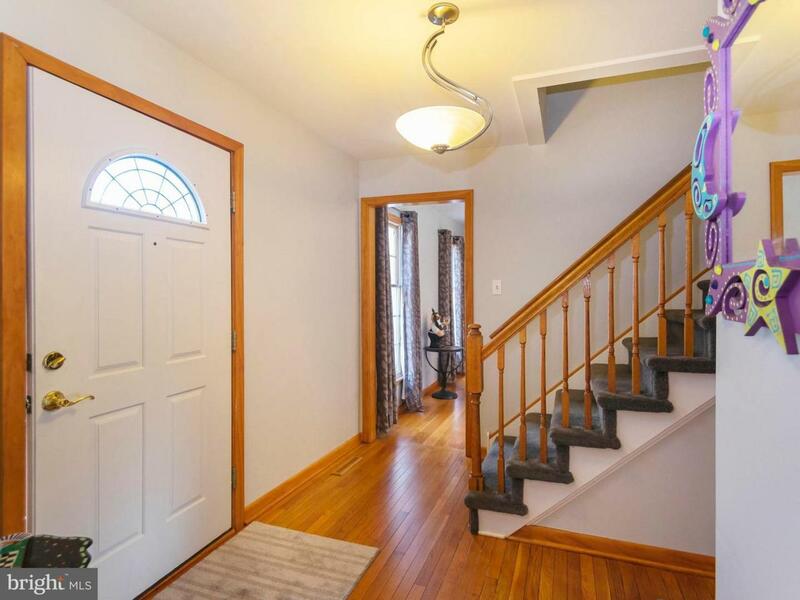 As you enter this home you are welcomed with newly refinished hardwood floors in the formal dining room, family room w/fireplace and eat in kitchen with new carpets in the formal living room. The kitchen was completely remodeled offering an open concept with beautiful granite and Corian counters, upgraded appliances, large eating area and kitchen island perfect for entertaining your family and friends. 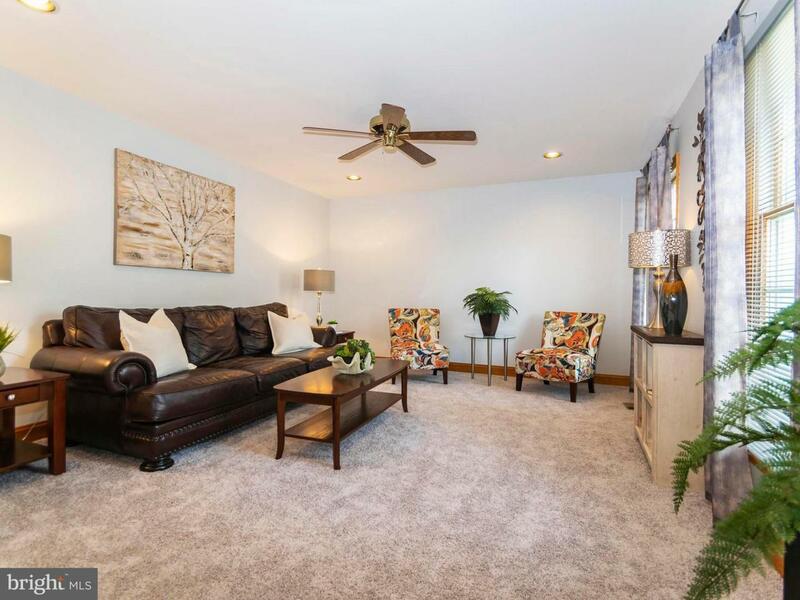 You will also find a large mud room and half bath on the first floor. Exit the kitchen sliding doors and step onto the lovely paver stone patio ready for you to enjoy the warm summer nights. The fabulous backyard offers privacy and space for games, play sets and so much more! Upstairs you will find a large master bedroom with en suite, large walk in closet, second closet with laundry room. There is a full hall bath with 3 great size bedrooms. Don't worry about storage in this home, the upstairs attic and garage attic have added flooring for storing all of your seasonal items. The lower level offers a game/play room, craft room and office space. This home has been freshly painted, new roof in 2015, new vinyl siding in 2015, new HVAC January, 2019 and newer Anderson windows. 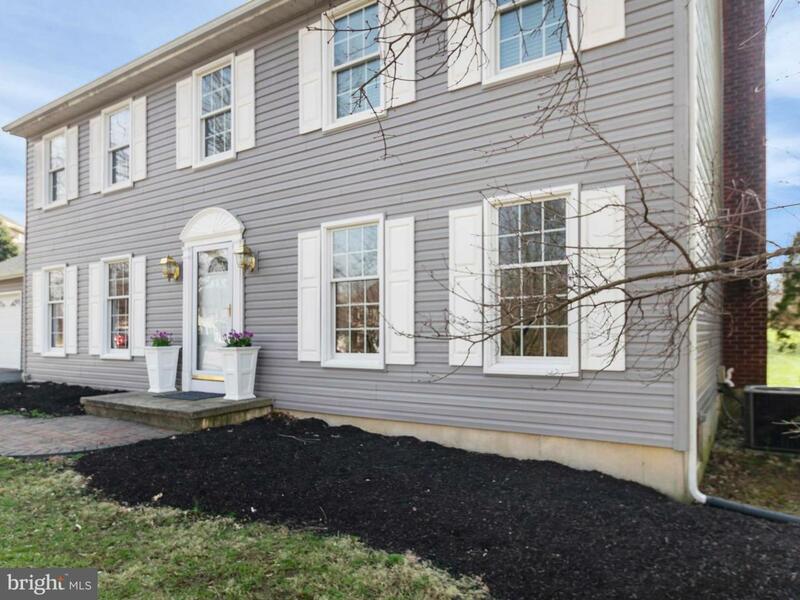 Don't miss this opportunity to purchase this move in ready home in one of the greatest neighborhoods in West Chester!